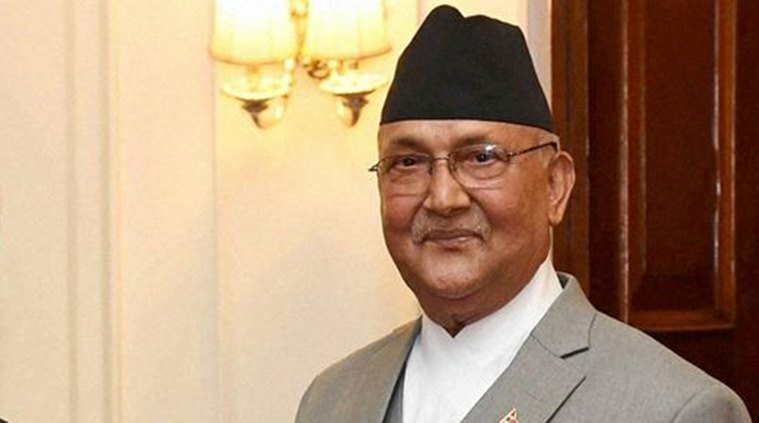 Prime Minister KP Sharma Oli is planning to visit New Delhi in April as his first foreign visit after assuming the office of chief executive. 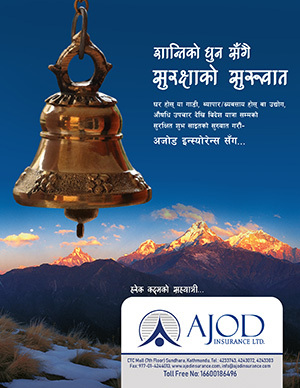 Oli wants to end his bitter relations that were witnessed in his first term as the prime minister. A highly placed source informed that Oli is not going to cite on the past attitude of India against him, however, he will try to win Indian confidence. The source also informed that Indian Prime Minister Narendra Modi will also visit Kathmandu after Oli’s visit. Oli had agreed to make his first step to Delhi after becoming the PM for the second time during Indian External Affairs Minister Sushma Swaraj’s visit in Kathmandu. As per the commitment, Oli is preparing for his visit tentatively scheduled for April. In “loktantra’, it has become an unannounced tradition of presenting letter of credence by our prime ministers to the Indian bosses.